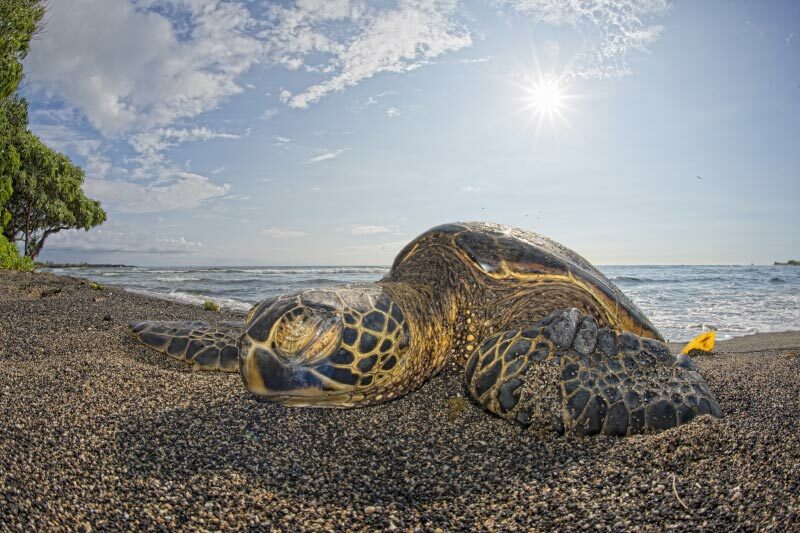 A once in a lifetime turtle encounters! View turtles from the boat or snorkel with them when conditions permit. Tours are offered during the summer months of June through August when there are typically no waves along Oahu’s north shore. The tour lasts approximately 2 hours and we provide your mask, snorkel, and fins but you are free to bring your own. 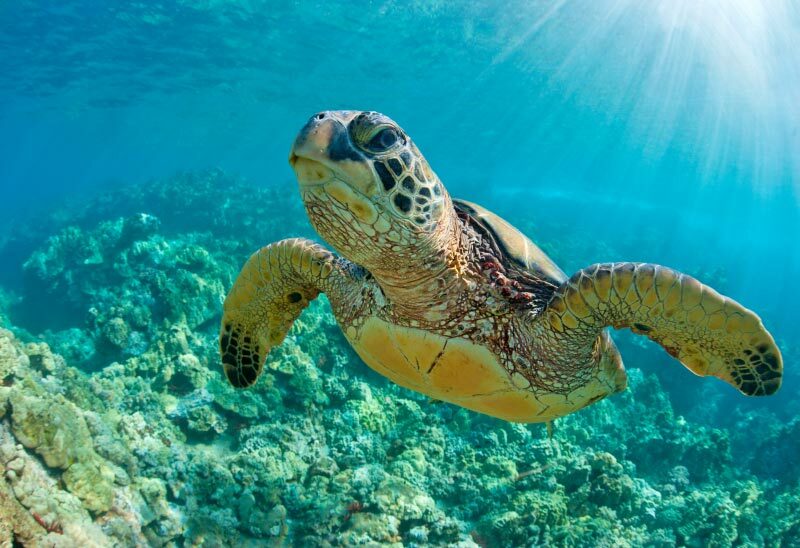 We encourage our passengers to bring underwater cameras, as they will be able to get some of the best photographs of Hawaiian turtles possible anywhere. Disposable underwater cameras will be available on the boat for purchase. 20% discount when you book online!